Most Indian insurance companies expect to increase their IT budgets in 2016, and are expected to spend 140.8 billion rupees on IT products and services – a 9.6 percent increase over 2015, according to Gartner Inc. This forecast includes spending by insurers on internal IT (including personnel), hardware, software, external IT services and telecommunications. This is driving continued strong growth in IT services, especially consulting services, and also enterprise software. Spending on IT services is forecast to reach 45.2 billion rupees, which is 32 percent of all insurance IT spending. Enterprise software spending, which includes enterprise resource planning (ERP),supply chain management (SCM), and customer relationship management (CRM), is forecast to grow 22 percent in 2016, to a total of 948 million rupees. While new technologies are providing new revenue opportunities for insurers, there are challenges as well. Many of these companies are still unsure on the use of these technologies effectively. As a result, a recent report by Capgemini suggests that over 70 percent of insurance customers globally are do not have a positive customer experience. The study finds out a majority of these customers helped bring down overall customer experience ratings around the globe belong to Generation Y. A survey by ACORD revealed the sector, particularly the life insurers underestimate the disruption coming from future industry conditions - as a result of which they are not prepared to respond to new threats. “Most did not feel that any particular industry trend was reshaping the industry overall, but various ones had significant and moderate impact on the business,” said the researchers. The report suggests that a combination of big data analytics, sensor technology and communicating networks could allow insurers to anticipate risks and customer demands with far greater precision than ever before. The benefits could include not only keener pricing and sharper customer targeting, but a decisive shift in insurers’ value model from reactive claims payer to preventative risk advisors. Increased customer awareness, rise in catastrophic events and pro-consumer regulatory changes to drive Health Insurance, while the Motor Insurance industry has exciting times to look forward to reveals ICICI Lombard in its report, " General Insurance: Trends and Outlook for 2016. " The report highlights the key trends to arise out of the Health and Motor Insurance industry for 2015 and its impact on the year ahead and beyond. Commenting on the report, Mr. Sanjay Datta, Chief- Underwriting, Claims & Reinsurance, ICICI Lombard General Insurance Company Ltd said: ‘As India’s largest private sector general insurance company, it is imperative for us at ICICI Lombard to lead the industry in terms of identifying health and motor insurance trends and this report will help general insurers draw up new initiatives and policies, driven by consumer demand. The survey has thrown up some interesting facts in terms of health and motor insurance awareness, needs and the impact of various events on customers. Year 2015 has witnessed increase in the general alertness of people with regards to healthcare and insurance primarily owing to awareness led by Government schemes, spurt in catastrophic events and increase in medical inflation including OPD expenses. Customers are now keen to evaluate the credibility of hospitals in terms of association of doctors, hospital’s reputation and treatment facilities; before availing treatment. More and more people are relying on their insurance provider as a source of credible healthcare information for better decision making. One key observation to arise from the report was that natural calamities such as floods and cyclones are becoming a regular phenomenon. Incidentally, a vehicle is affected in its entirely during a calamity, unlike in an on-road accident. 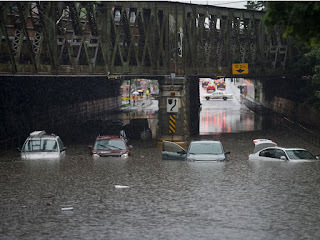 Certain losses such as hydrostatic lock cases increase dramatically during floods. However, in spite of increased awareness with regards to such losses purchase of add-on covers like Engine Protect and RTI are still minimal. Given the background, of the 32.9 mn vehicles registered in India (excl. two wheelers), surprisingly, 9.5 mn were uninsured. 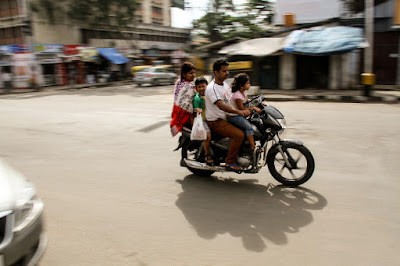 While two wheelers account for around 70% of all vehicles in India, almost 75% of two-wheelers in India run without insurance - either they have no insurance or their insurance has lapsed. The good news with two-wheeler insurance is one-time premium payment, no hassle of annual renewal and a common NCB for 3 years. Motor insurance until recently was a sealed book for Adhik Ravichandran, a Chennai-based filmmaker, but the recent floods have taught him how to read between finely printed lines. From getting a costly tow for his fully submerged Maruti SuzukiBSE 0.66 % Zen Estilo to haggling with the insurer to avert a total loss - the term used for vehicles irrevocably damaged - Ravichandran has learnt the ins and outs of the business. 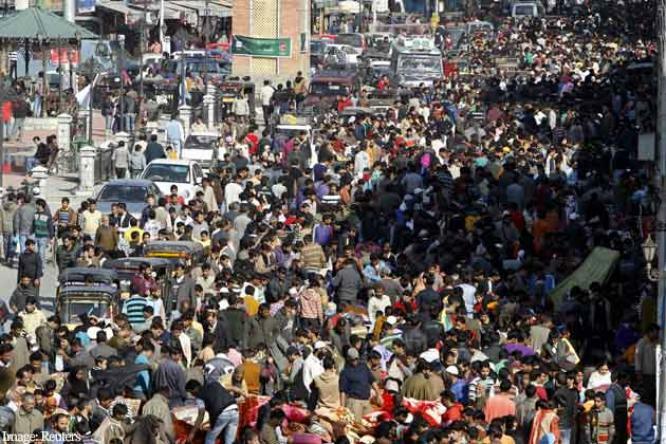 "The initial estimate has been around 3 lakh. We have been given the option of 'total loss' now, but we are hoping something can be done to get back the car," he said, referring to the cut-off in the insurance policy that qualifies for the largest claim. "For cars over five years of age, some policies will have a clause that says the final settlement is arrived at through mutual consent between the insured and the insurer. This is where the market value of an old car is taken into account, leading to a bargain," said a top official at United India Insurance who wanted to remain unnamed. 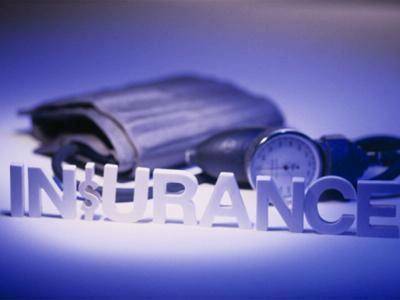 The four public sector insurers - United India Insurance, New India Assurance, National Insurance and Oriental Insurance - have teamed up for the first time to form a "matrix" for quick disposal of claims. 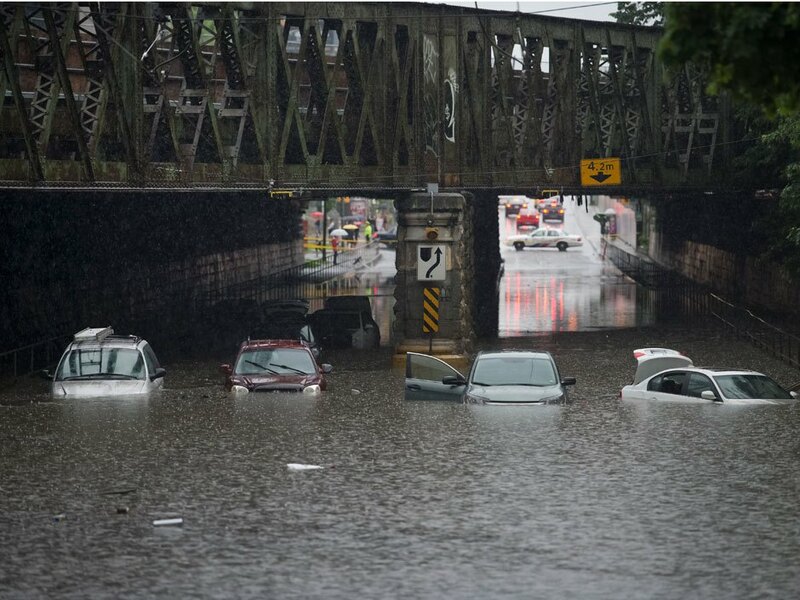 This is how it works: Customers, after submitting the claim document, will be offered a fixed amount based on the age of their car, manufacturer, model and extent of water-logging, chassis level to seat to steering wheel to fully submerged. If the customer opts out of the matrix method, the insurance process takes place as usual. First the dealer makes a quotation and starts repairs. The insurer says how much can be covered and the customer pays the rest. The matrix method facilitates speedy settlement but the customer is left to deal with any further repairs or negotiate with the dealer on delivery time on his/her own. Private insurers such as Bajaj Allianz, Cholamandalam MS and Bharati Axa are reportedly working with larger teams to handle claims. They declined to comment when asked about the reason for having to negotiate with those insured. Undisputed insurance claims submitted by applicants in the flood-affected districts of Tamil Nadu would be settled in four weeks, Union Finance Minister Arun Jaitley said today. Talking to reporters after reviewing the relief and rehabilitation works in the flood affected districts of the state with Chief Minister J Jayalalithaa at the State Secretariat here, he said ombudsman would be appointed to settle the claims which have disputes. He said so far 11,000 applications for claims have been received by insurance companies from IT and others of which 2,000 claims have been settled. In respect of the remaining 9,000 applications, all the undisputed claims would be settled in four weeks. ''In respect of claims where there is a dispute, an ombudsman will be appointed to look into the dispute and settle the claim in another four weeks' time (eight weeks)'', he added. Mr Jaitley also announced that banks have been instructed to provide finance without delay for crop loans, educational loans among others, while relaxing the repayment time for those who have also taken loans from banks. General insurance companies are likely to receive claims worth around Rs. 200 crore from the owners of eight corporate jets that have been partly damaged by recent floods in Tamil Nadu. 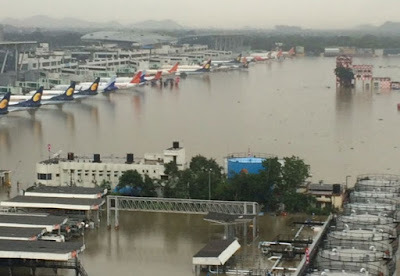 The affected planes are owned by companies such as Kalyan Jewellers, TVS Motor, SUN TV, Garuda, Jet Airways, and Joy Jets, owned by Kerala-based jeweller Joy Alukas. This is over and above close to Rs. 3,000 crore claims the industry has received so far from the general public and industries after nearly a month-long floods drowned Chennai and its neighbouring districts in Tamil Nadu, and Puducherry. Apart from four state-owned non-life insurers, private players like ICICI Lombard, Bajaj Allianz and HDFC Ergo are active in the aviation space. Currently, these insurers are busy assessing losses of the eight aircraft and it may take up to a couple of months to settle those claims. “Though we have not received any claims from the aviation sector due to the recent Tamil Nadu floods, what I hear from the industry is that claims are likely to come from the owners of eight corporate jets that got partly damaged. 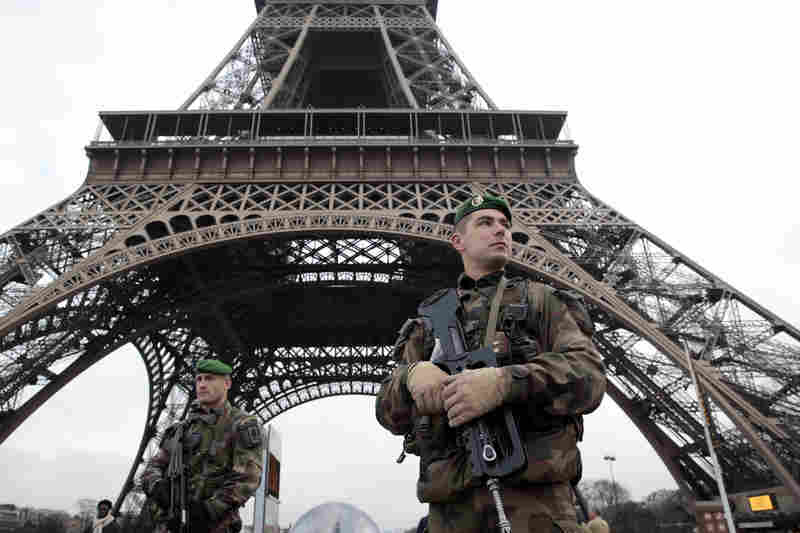 According to preliminary reports, the claim may cross Rs. 200 crore,” New India chairman and managing director G Srinivasan told PTI. “But let me make it clear that normally insurers provide cover for damage of aircraft or third-party liabilities only and they don’t provide any cover for revenue loss incurred due to grounding of planes,” said Srinivasan, who is also the chairman of General Insurance (Public Sector) Association. “We have received claims worth Rs. 80 crore for five aircraft which have got damaged due to the Chennai floods. “Surveyors have been deputed to look into it and they are likely to submit their report before us within a week from now,” she said. “As we have provided insurance cover to hull and machineries of the aircraft only, we are concerned to settle claims under these segments only and we are not bothered about the revenue loss which these companies may have incurred due to their floods,” she added. 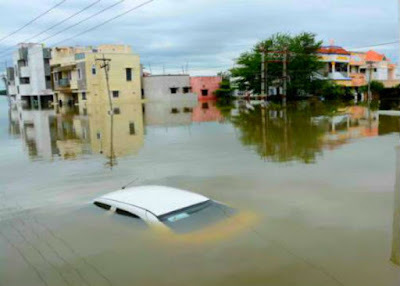 The catastrophic loss of property and lives due to the floods in Tamil Nadu could cost insurance companies around Rs.1,500 crore though exact estimates will be known only later. "The loss due to floods is catastrophic. We have informed our reinsurers. We have received around 800 claims and the initial estimate of the loss is around Rs.500 crore," a senior official of United India Insurance Co. Ltd. told IANS. The official said the flood loss for the general insurance industry could be around Rs.1,500 crore - "around three times the value of our claims". But if one takes into account the uninsured moveable and immovable properties, then the amount would be several times more. 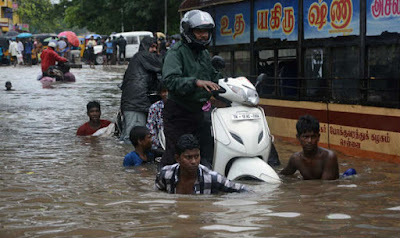 The heaviest rains in a century battered the districts of Chennai, Kanchipuram, Cuddalore and Thiruvallur over the past month, leaving around 325 people dead and causing widespread destruction. Most claims lodged with United India are from corporates, industries, shopkeepers, warehouse operators and other organised sector. "The loss claims from the industries are for damage to their stock and raw material, work-in-progress or finished goods," the official said. "Claims for motor vehicles and other household articles from individuals will take some time to come in as they have to first stablise their home front," he said. Officials of four government-owned companies met to discuss simplication of claims procedure for motor vehicles. "Most vehicles would need only reconditioning. So based on the kind of damage, the claim payment could be made fast. There need not be any individual vehicle assessment of loss which might delay the settlement," the official said. "On-account payment will also be made liberally before the final assessment of our liability is estimated." Insurers told IANS that a majority of the flood victims have not insured their homes and its contents against fire, floods, burglary and other risks. According to United India Insurance official, flood damage to the buildings, doors and windows were also covered under the fire insurance policy normally taken by the housing loan players. 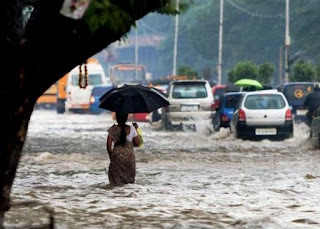 Meanwhile, the Insurance Regulatory and Development Authority of India (IRDAI) on Monday - nearly a month after the onset of rains and floods - asked insurers to complete loss surveys within 72 hours of intimation. The regulator also said that claims payment or on-account settlements were to be made within 15 days. Industry body Assocham on Wednesday estimated the financial loss in Chennai floods to exceed Rs 15,000 crore even as insurance companies are anticipating claims of at least Rs 500 crore. Chennai has been reeling under the impact of one of the worst rainfalls in the city in about 100 years due to which normal lives have been adversely affected. 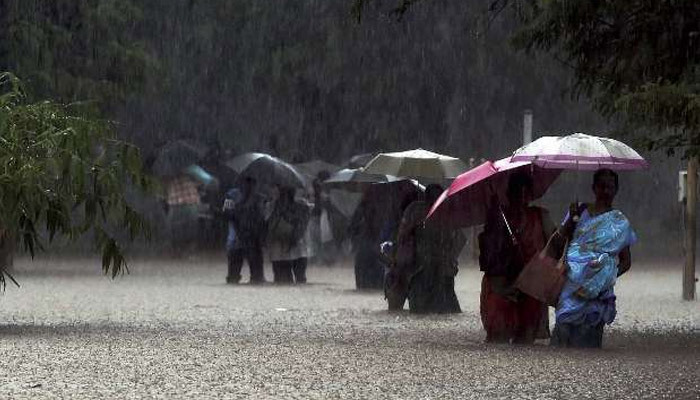 Over 180 people have died so far due to rain, as per reports. 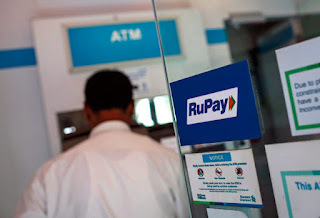 The Associated Chambers of Commerce and Industry of India (Assocham) said the financial loss may exceed Rs 15,000 crore. However, the state government has put the total loss at Rs 8,481 crore. According to industry sources, insurance companies are anticipating claims of at least Rs 500 crore with motor insurance likely to account for largest amount of claims followed by machinery and production loss. A senior official from the General Insurance Corporation is said to have informed that the company is receiving estimates from insurers while New India Assurance is said to have received insurance claims worth Rs 35 crore already. In recent times, insurance companies have been one of the most affected due to natural calamities. 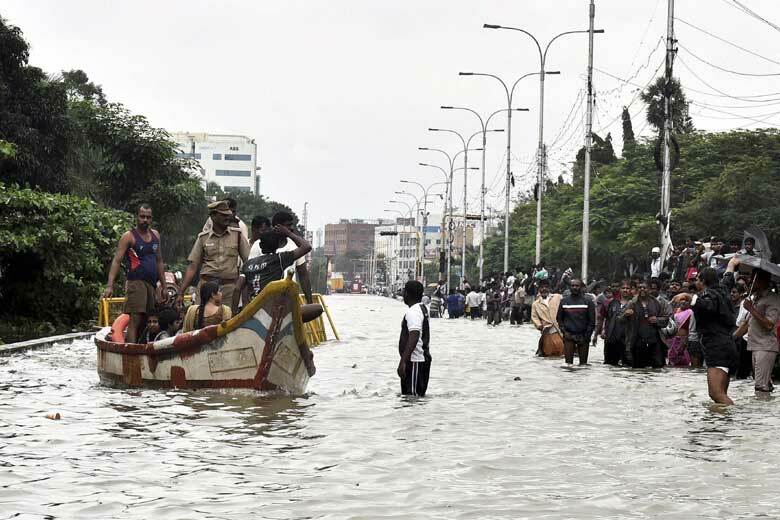 The Tamil Nadu government on Wednesday said 72,119 people were now housed in 432 relief camps set up in the rain-affected Thiruvallur, Kanchipuram and Chennai districts. The government said relief measures were being taken on war footing and 329,919 food packets have been distributed to the flood-affected people in these three districts. Like in the case of other ombudsmen, a negligible number of the insured (policy-holders) are aware that a public authority called the Insurance Ombudsman exists in India, according to G. Rajeswara Rao, Insurance Ombudsman for Andhra Pradesh and Telangana and Yanam. The level of awareness is so low that the ombudsman receives only a few thousands of complaints against the lakhs of claims repudiated every year, he said. The number of such claims rejected by 24 life and 28 non-life insurers in India last year was about four lakh. As the number of petitions submitted to the ombudsman is insignificant, awareness is being spread in different ways. In 2014-15, 1,274 cases were settled involving an award amount of Rs. 13 crore within three months. In the current year, 595 cases were disposed of in as many months with a total financial award of Rs. 1.55 crore, he said. Addressing the media here on Wednesday, Mr. Rajeswara Rao said aggrieved individuals who took policies like life insurance, Mediclaim, accident insurance and property insurance in their personal capacities could approach the ombudsman but the amount under dispute should not exceed Rs. 20 lakh. Before lodging complaints with the ombudsman, the policy-holders should approach the grievance redressing committees of insurers. The awards given by ombudsman were binding on the insurers but the aggrieved persons could go to a consumer court or other forum if he or she finds the awards unacceptable. The policy-holders have to approach the ombudsman within a year of repudiation of their claims. Mr. Rajeswara Rao said 17 such insurance ombudsmen were functioning in the country and the Hyderabad centre that has jurisdiction over A.P, T.S and Yanam was adjudged the best last year. In the first six months of 2015-16, the ombudsman passed 57 awards including 16 against Life Insurance Corporation of India and 10 against Reliance Life Insurance Co. Ltd. Complaints could be made in written form or mailed. It is estimated that the size of India’s elderly population aged 60 and above is expected to increase from 77 million in 2001 to 179 million in 2031and further to 301 million in 2051. Owing to declining birth rates and longer life expectancy, India’s elderly are growing annually at a rate of 3.8% as against the annual average growth rate of 1.8% of the total population. According to a FICCI-KPMG study, pension reforms held the prospect of enlarging the pension market size from Rs 56,100 crore in 2002 to about Rs 4,06,400 crore by 2025. Further, as per the study, the existing government administered pension schemes cater only to 12% of India’s workforce, and the pension provided under such schemes are inadequate to cover financial needs of the retirees. There was need for constructing a portfolio with some exposure to equities and international markets with stress on low risk and high returns. For a successful regulatory regime, the three corner stones of product, processes and distribution were stressed. With only LIC and few other life insurance companies active currently in the pension segment there is a huge potential for life insurance companies to expand in this segment. Even PFRDA is regulating only the pension fund management and ultimately will have to transfer the corpus to a life insurance company to provide annuities. 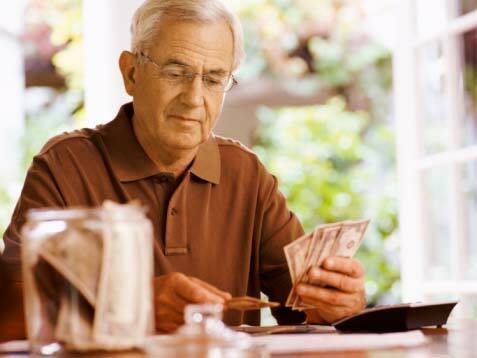 There is a great demand for annuity service providers. Pension funds, being long term in nature, support infrastructure investments in a big way. 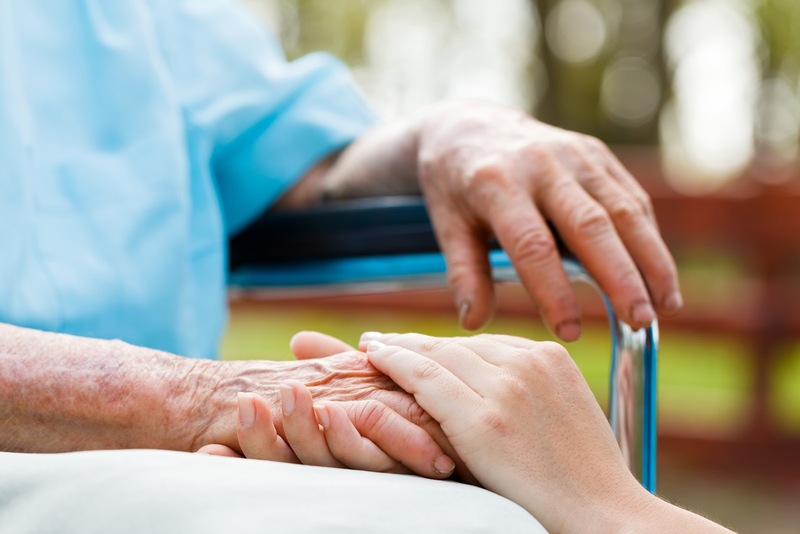 Pension funds carry long term benefit guarantees. For example, a customer buying a Deferred Pension Policy at age 30, retiring at age 58, can pay periodic premiums over the active service in convenient instalments and upon reaching the age of superannuation, say at age 58, can start receiving a periodic annuity. 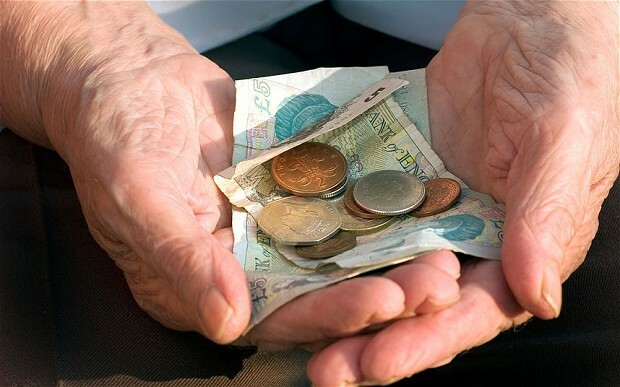 Up to 1/3rd of the corpus (which is the accumulated value) at age 58 is allowed to be commuted (withdrawn as a lump sum) and the balance 2/3rd is invested in the name of the customer to earn a monthly annuity starting from the retirement age. 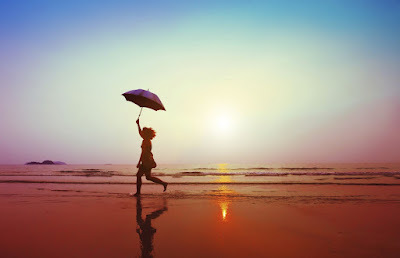 Since all life insurance companies are required to give a positive interest guarantee, the customer gets a certain amount of guarantee in the corpus build up or in the form of guaranteed annuities. Upon superannuation, the corpus is utilised to purchase a Single Premium Immediate annuity from the same insurance company. Annuities are payable depending on the options selected by the customer – It can be a Life annuity, payable during the life time of the Customer and stops upon death or it can be an Annuity certain for minimum period of years, say 5 years, 10 years or 15 years after superannuation, continuation of Pension after death of the annuitant, in the name of Spouse till his/her death etc. Pension products also carry an assured death benefit which is normally in the form of return of premiums. Guaranteed returns - The regulator has prescribed that all insurers must guarantee non-zero returns in all pension products. 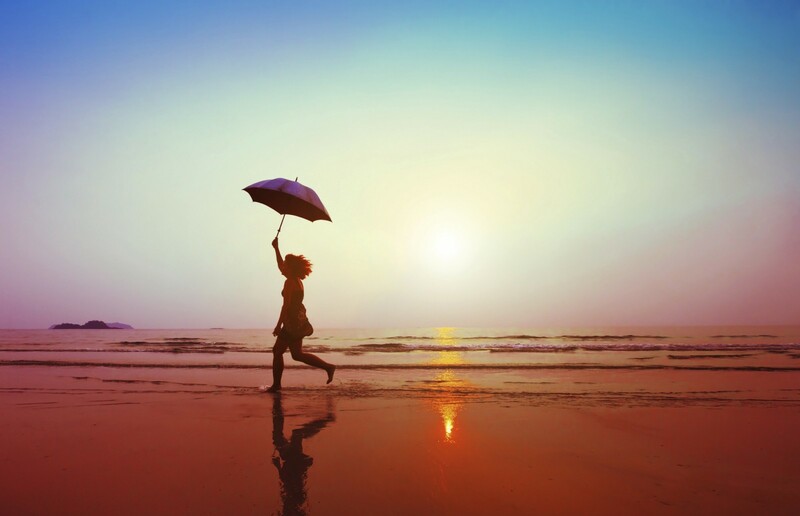 Overseas student insurance policies offer wide bouquet of benefits to insurance buyers. These policies not only offer more benefits but also come cheaper as compared to the policies issued overseas. It’s a proud moment when you secure admission to a coveted course at a foreign university. There is the distinct and indescribable feeling that the world is your oyster and the future is full of immense possibilities. But as the actual visa application process kicks in, and there is talk of purchasing insurance, at home or through the university, you may consider some less delightful possibilities – falling ill while you are far from home, meeting with an accident on foreign soil, losing important documents that support your identity and more... Who, you may wonder, will take care of you and help you when such vulnerabilities strike and you are far from your homeland? 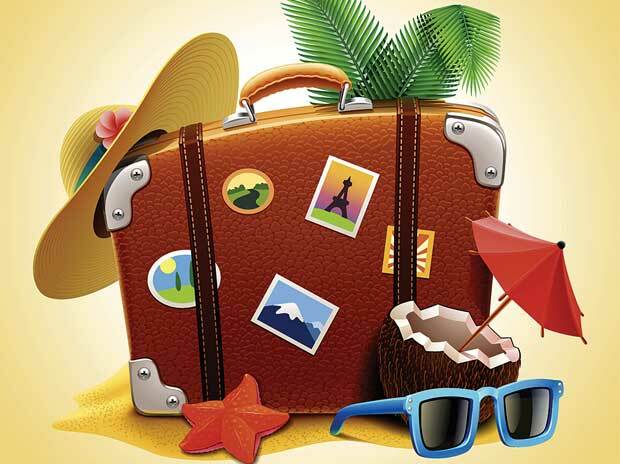 ‘Travel abroad for studies’ forms less than 5% of all the reasons why Indians go overseas. 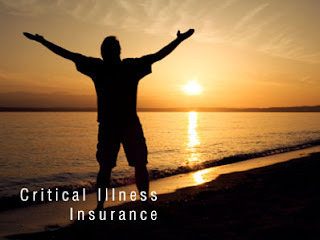 Nevertheless, domestic insurance companies take this segment very seriously and offer a special kind of product to meet its unique needs. If chosen well, this product can cover all the perils you may face as a traveller and those that may confront you as a student living in a foreign land. At one level, health insurance is usually mandatory for those who travel abroad to pursue education. Medical insurance is a must for students, although it can be purchased either from India or in the country of your destination, from the university that you plan to attend. A student insurance policy from India, on the other hand, offers much more than just financial protection in unexpected accidents and illnesses. 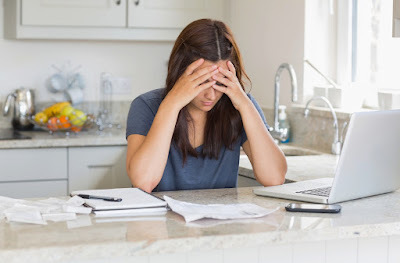 If you do your homework thoroughly, you will find policies that cover a range of untoward incidents – medical, travel and non-medical – that could strike while you are studying abroad. With no pre-policy medical check-up required, these plans indemnify medical expenses, in-patient and out-patient care and pre-existing diseases in life threatening medical conditions. They also come with customized features such as extended cover in the country of residence, repatriation of mortal remains and medical evacuation. By way of accident insurance, these policies pay out an accidental death benefit or a permanent partial or permanent total benefit, as the case may be. Appreciating the fact that you are far from home and may encounter some loss of documents or belongings, such policies indemnify loss of passport and loss of checked-in baggage. New-age features like Loss of Laptop/Tablet are also sometimes bundled into the package. Another interesting feature is sponsor protection, wherein the insurance company indemnifies the balance fees for regular classroom study for your educational course in the event of the death of your sponsor due to an injury, subject to conditions. Trip delays, emergency cash advances, cancer screening, treatment of mental or nervous disorders and alcoholism and drug dependency also form part of student policies, naturally, subject to reasonable conditions. 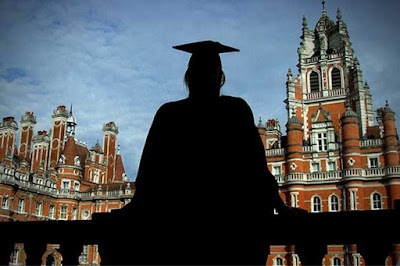 The extent of the far-sightedness of domestic student policies is apparent from the fact that some indemnify the actual additional expenses (e.g., those borne towards accommodation and a common carrier) that you may incur to return to India in case the university in which you study becomes insolvent. Still more, some student policies even indemnify the legal costs of procuring a bail bond, which is required to be furnished in the event of the arrest or imminent arrest of the insured person by any government or statutory body or authority. With all these incredulous features, it natural to imagine that these policies will come at a considerable cost. Surprisingly, they don’t. With all their appealing features that seem to blend together the best of health, accident, travel insurance, child plans and more, these policies are highly economical in comparison to standard policies that are issued by universities abroad. Now that’s what really qualifies as getting the best coverage for the buck! Insurance Regulatory and Development Authority(IRDA) today cautioned the public that Allied Trade Masters operating from Prashant Vihar, New Delhi, has not been licensed or granted registration to sell insurance policies of any kind in India. In a recent statement here, the Insurance Regulatory said, it has been brought to the notice that an entity by name Allied Trade Masters, operating from New Delhi, has been selling motor insurance policies. In this connection, the Authority cautions the public not to buy insurance policies from Allied Trade Masters. The Public are informed that the Authority is taking action against the entity and the persons connected with that entity. IRDA hereby urges the public to remain alert and not to fall prey to frauds and cheating indulged in by the said entity, the statement added. 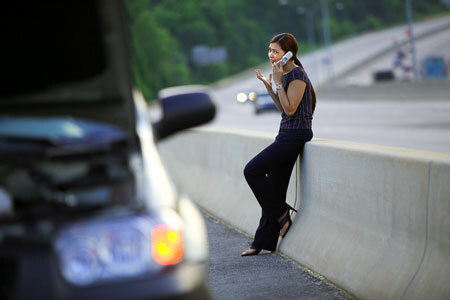 Roadside assistance is an amazing service which takes care of all your roadblocks when you are driving your car. If you have driven a car in India you would know how painful it is to drag your car to the garage or wait for the mechanic to reach you. Considering the dismal road condition in India there is a high probability of a tire puncture or a breakdown. The large numbers of reckless and untrained drivers make an accident a viable possibility. Wouldn’t it be great if there was someone who would take care of your car in case of a breakdown? If the answer is yes, then roadside assistance is exactly what you are looking for. Such cutting-edge services are provided along with roadside assistance and they are just a phone call away. Wait! There are other ways to inform your service provider about your car breakdown. For the tech-driven souls there are a few insurance companies such as Reliance General Insurance that offer specialized apps for providing this service. E.g. the Anywhere Assist app. So, you have the option of calling for help at the click of a few buttons. The phone will automatically fetch your location from the GPS on your mobile. Hence, ensure you are covered under roadside assistance, so you are never stranded on an unknown location. A car insurance policy with free roadside assistance would do the trick for you. Women's insurance market in India is expected to result in two to four times growth by 2030, according to a study done by AXA in association with International Finance Corporation (IFC). The India chapter of the report titled 'SheforShield: Insure Women to Better Protect All', presented by Bharti AXA, was conducted in emerging economy countries of Brazil, China, Colombia, India, Indonesia, Mexico, Morocco, Nigeria, Thailand and Turkey. It said the Indian women’s insurance market is predicted to be between US 22 billion - 35 billion by 2030, which is two to four times the estimated premium of USD 10 billion spent by women in 2013. The study lists increase in number of working women in the country, along with 20 per cent growth in their income compared to 2008, among growth drivers for this segment. Another important factor highlighted by the study, which could contribute to the growth in insurance premiums from women is the increasing number of women entrepreneurs in India. Despite liberalization of the insurance industry, less than one-fifth of India's population are covered under health insurance. Even among those who have some form of coverage, 67% are covered by public insurance companies, according to National Health Profile 2015, compiled by the Central Bureau of Health Intelligence. As per the separate chapter on health financing, despite a declining share of the Centre towards public health expenditure has done significantly well to provide insurance cover as compared to the private sector. Apart from the standard health insurance, around 15.5 crore people are covered under the three Central government-funded health schemes - Central Government Health Scheme, Employees' State Insurance Scheme and Rashtriya Swasthya Bima Yojana. A low public health spending coupled with poor health insurance penetration is reflected in India's high out-of-pocket expenditure on health. In rural India, almost 80% of the out-of-pocket expenditure is on medicine, whereas in urban areas it is around 75%. 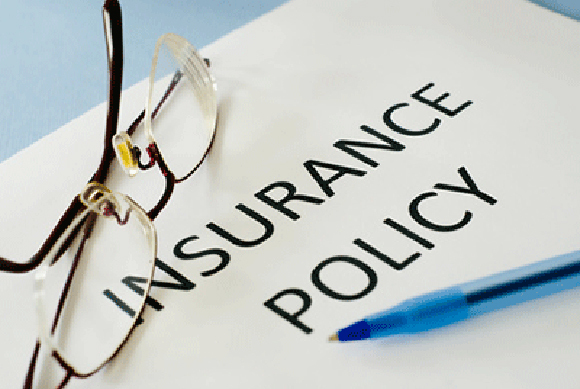 How to exit mis-sold or unwanted Insurance Policies? An impressive sales pitch laced with exaggerated claims of returns can make anyone fall for the unwanted products or services. Premium amount and market-based returns are still a jargon for a layman, which is why life insurance policies rank top among the most mis-sold policies. Though policy buyers often get a window in the form of ‘free look-in period’, but there are still many who have lost this window of opportunity as well to exit from the policies. Here are the ways listed to discontinue such unwanted policies. Let the policy lapse: Most of the policies, excluding unit-linked investment plans (ULIPs), can be discontinued if the premium payment is stopped within the three years of buying a policy. This is the easiest way to lose a bad policy. However, once the policy lapses, the policy holder has no right to claim sum assured and the risk cover also comes to an end. Surrendering the policy: Traditional policies can be surrendered if the premium is paid for at least three years. The policy holder is entitled to receive a cash value in lieu of the premiums paid against the policy. For ULIPs, the surrendering of policy is possible only after the completion of five years. Since insurers levy charges on surrender, therefore, it is not always a good option to discontinue a policy. Converting into Paid-Up Value- Instead of surrendering a policy, policy holders can convert their policies into paid-up policies. The premium paid till the minimum stipulated period, which is three years for traditional policies, will continue to cover risk but for a reduced sum assured. Such an option comes handy for policies, the premium for which has been paid for a considerable higher number of years. Loan against policy - Another judicious use of mis-sold policies can be through taking a loan against it. 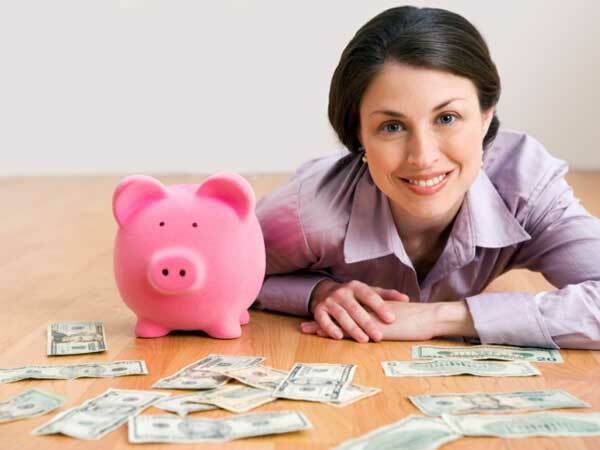 One has to take care that the interest on loan does not exceed the return on the policy. Premium payments can be made through such loan, and the policy can be liquidated on maturity. The idea for taking a loan against a policy is that the returns provided by the policies will compensate the interest costs of the loan.